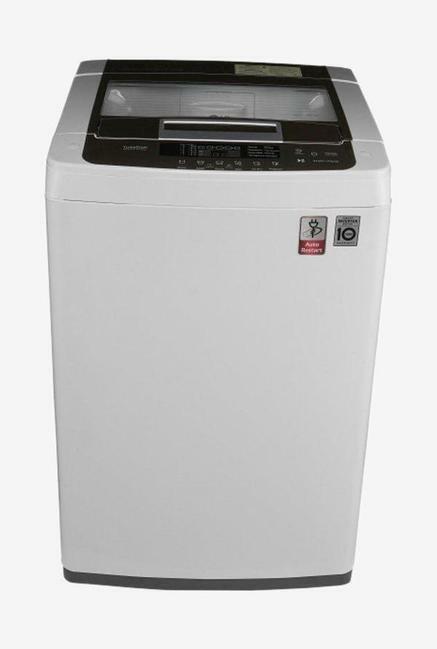 The price for LG 6.2 kg Fully Automatic Top Load Washing Machine White Silver ( T7269NDDL ) is valid across Bangalore, Hyderabad, Chennai, Mumbai, Delhi, Pune and Kolkata. The LG 6.2 kg Fully Automatic Top Load Washing Machine White Silver ( T7269NDDL ) is available at best price of INR 0 on Flipkart. Product is very good 4 stars for it, But worst service by Jeeves, not even 1 star for it.